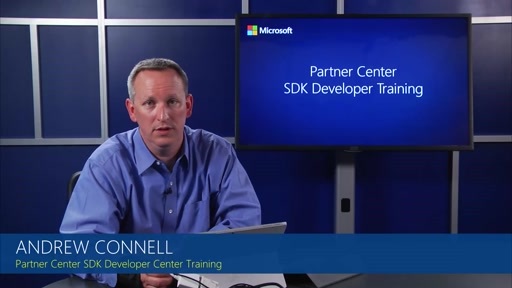 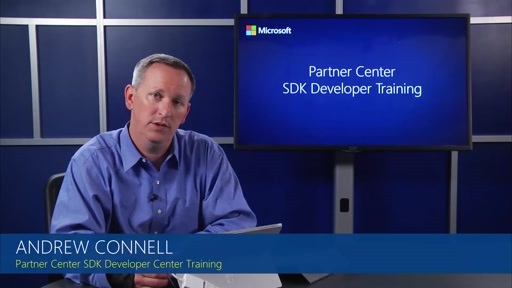 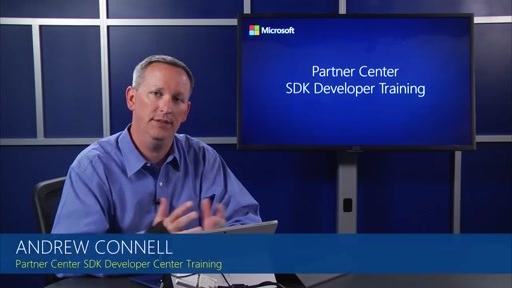 This module describes how to use the Partner Center SDK with existing code that uses the CREST API. 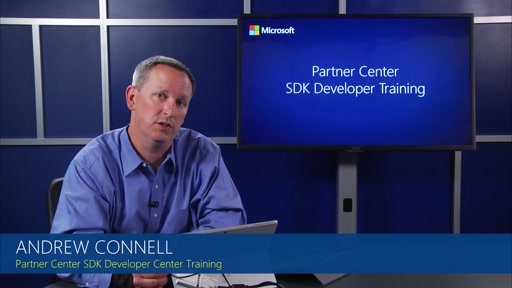 It will talk about the new features available in the Partner Center SDK that are not available in CREST. 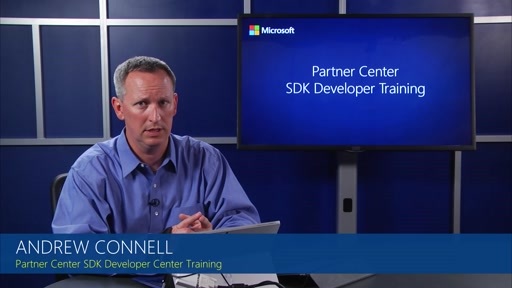 It will teach how to use Partner Center REST API calls in the same application as CREST API calls and how to manage authentication. And it will show demos of working in a console application that calls CREST and the Partner Center REST APIs.